One of the best things about a very early morning dog walk is the chance to catch the moon before it goes to bed. Today Kiko and I walked under the glow of the bright Harvest Moon. 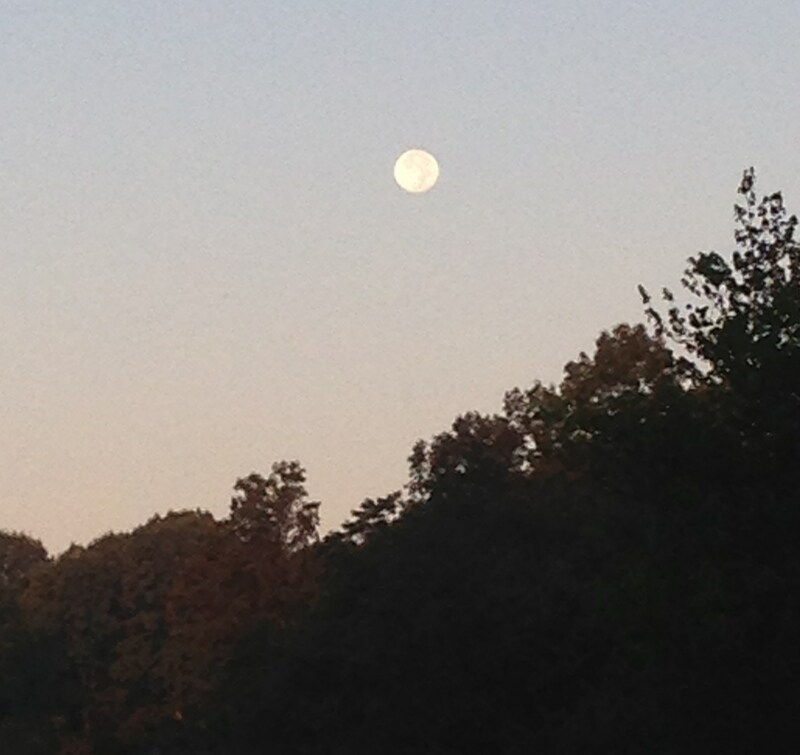 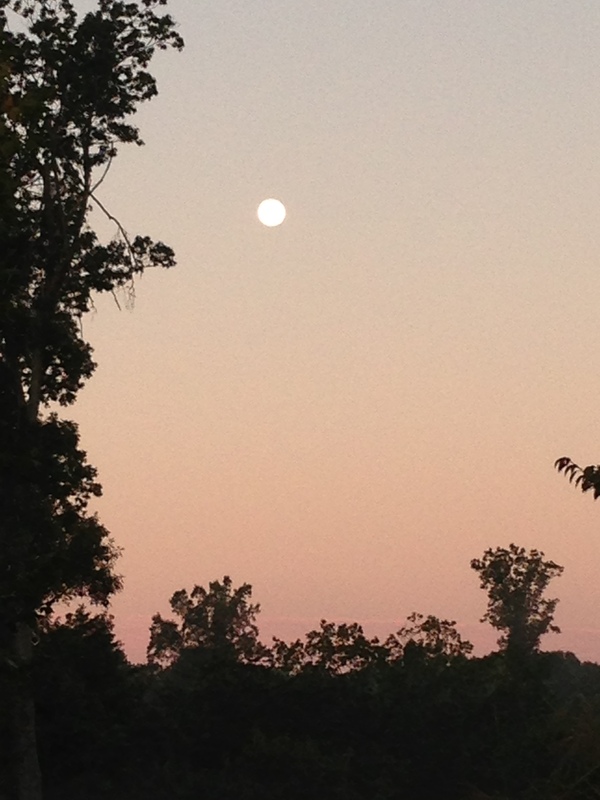 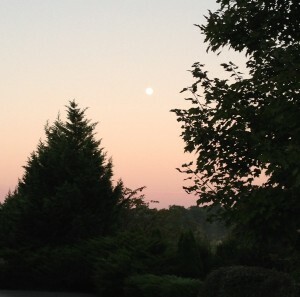 This first full moon of the fall makes it official: the new season is underway.